August | 2017 | Robert Pollien, Artist: Maine, Wyoming, Landscape, Crows. 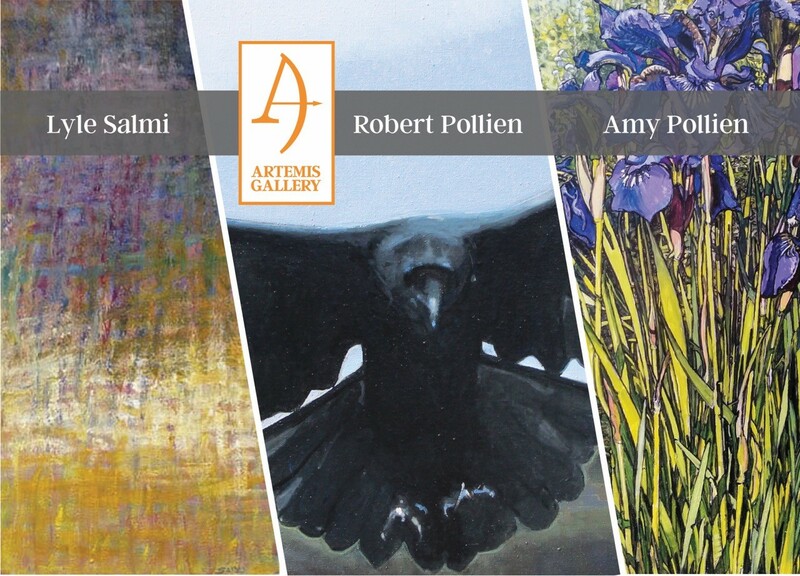 Please join Amy Pollien, Lyle Salmi and I Thursday evening, August 17th 5 to 7 PM for the opening reception at the Artemis Gallery in Northeast Harbor. See you there?